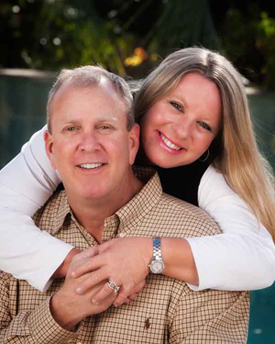 The owners, Greg and Tammy Wildman, strive daily to promote a safe, happy environment for the children with teachers and staff that share the same philosophy. 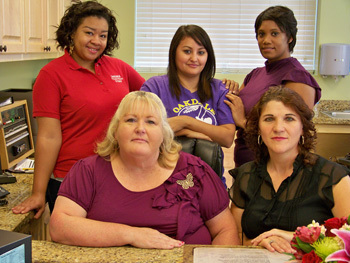 They share a vision for our child care center to be best in Houston. Oakdale Private School is family owned and operated. Our director, Tammy Wildman opened Oakdale Private School in June of 1998. Greg Wildman joined Oakdale in 2007. Greg is in charge of all of the financial aspects of the business and our NCI accounts. Since our humble beginning of 13 children, Mrs. Wildman and our staff have grown the school to nearly 600 children enrolled. Mrs. Wildman’s passion and dedication for the center is what motivates her to make the facility rise above the rest. 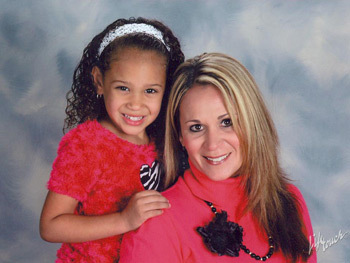 Our school principal, director, and curriculum director, Heather Ramos is devoted to our staff, children and facility. Mrs. Ramos is a hands on principal who enjoys working with our children and as the curriculum director continuously makes every effort to provide the best learning environment for our students. Mrs. Ramos also oversees all of our staff development and ensures that our staff members have an abundant amount of training and professional development. Our administration team is devoted to maintaining a childcare center that will provide our children with a stimulating and positive environment. Each administrator is required to have a minimum of 30 hours of professional development training and is selected by the director for their attention to detail, honesty and devotion to the children.